As you already know JUMP UP has been working with SPECIALIZED UK since 2012, releasing limited edition vinyl singles to compliment their incredible tribute CDs – with proceeds benefiting the Teenage Cancer Trust. Multi-CD tribute albums of THE SPECIALS, THE BEAT, MADNESS, THE CLASH, and BOB MARLEY have been released with JUMP UP issuing 10 limited edition 7″ singles from these collections. 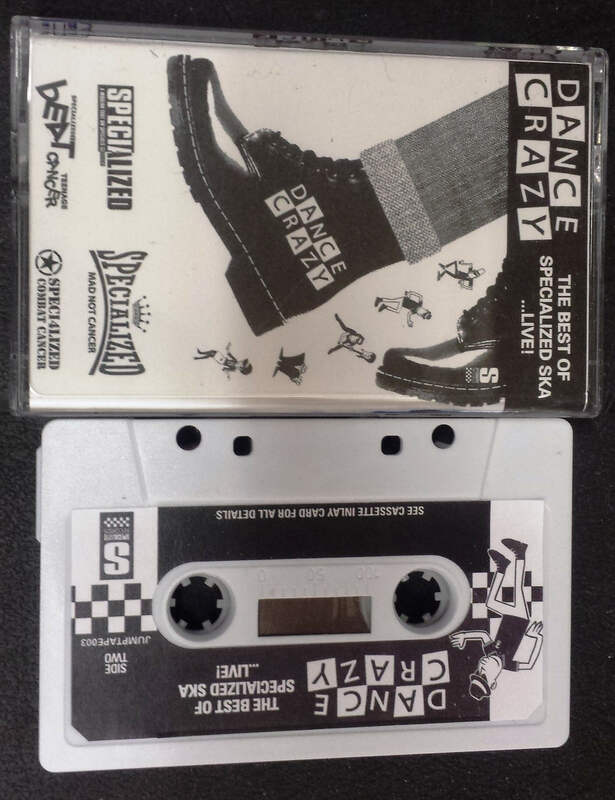 We even did a cassette tape edition of their DANCE CRAZE tribute! 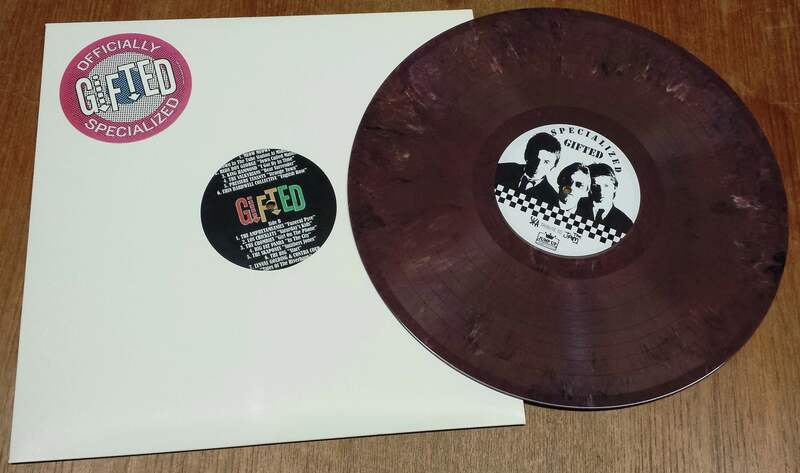 In 2017 the Specialized team released GIFTED, a four CD collection of bands covering mod revival legends THE JAM. Obviously, this collection was an immediate success because Paul Weller is a god across the British Empire! 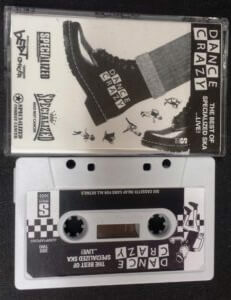 As you would expect, this collection was less ska/reggae based, but when we heard the fantastic ska/reggae tunes that DID appear we thought to ourselves….let’s do a full length colored vinyl LP. Limited edition repress on random marbled color vinyl, 100 copies only. Perennial faves KING HAMMOND, LYNVAL GOLDING (The Specials), and PRESSURE TENANTS (Laurel Aitken’s old backing band) all appear along with a who’s who of top UK acts: MEOW MEOWS, ERIN BALDWELL COLLECTIVE, AMPHETAMEANIES, BIG FAT PANDA, THE SKAPONES and THE BIG. 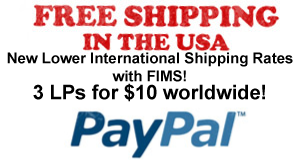 The USA is represented in fine fashion by THE CROMBIES, RUDE BOY GEORGE and CONTRA COUP, plus THE VALKYRIANS from Finland and LOS CHICKLETS from Mexico round out the collection. Previous post: THE OROBIANS “Oro Pulp” LP – New all covers SKA album + “Slave To The Rhythm” LP restocked!